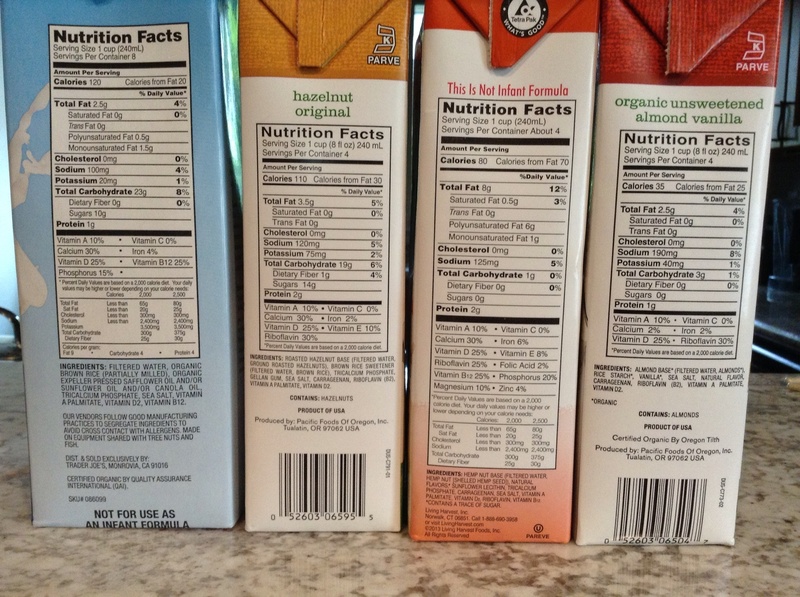 RANT: What’s the Deal with all these milk options? Milk used to just mean, well, milk. The only place it came from was a cow. 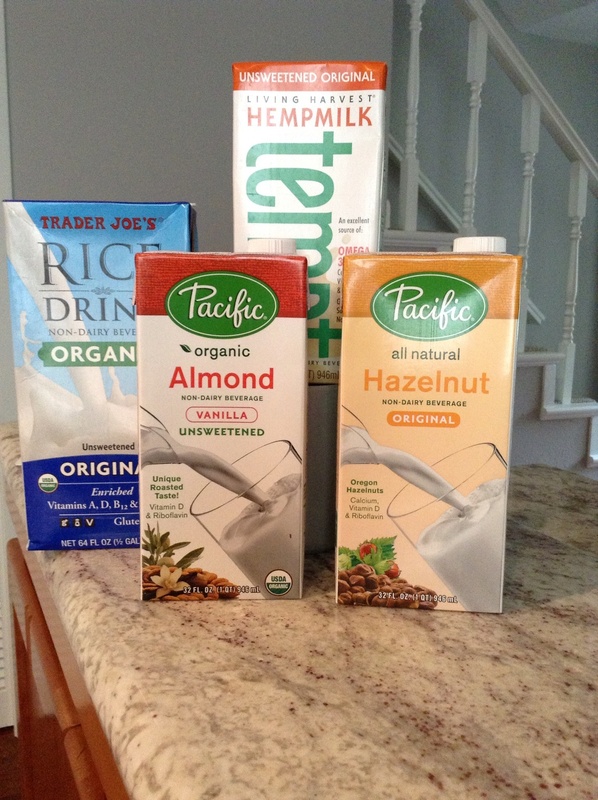 Who knew you could get a milk from Rice, Coconut, Hemp, hazelnuts, and Almonds? So which of these white liquids is right for you? And why not just stick to cow’s milk? Some people find their allergies and their stomach problems completely disappear when they cut out cow’s milk. 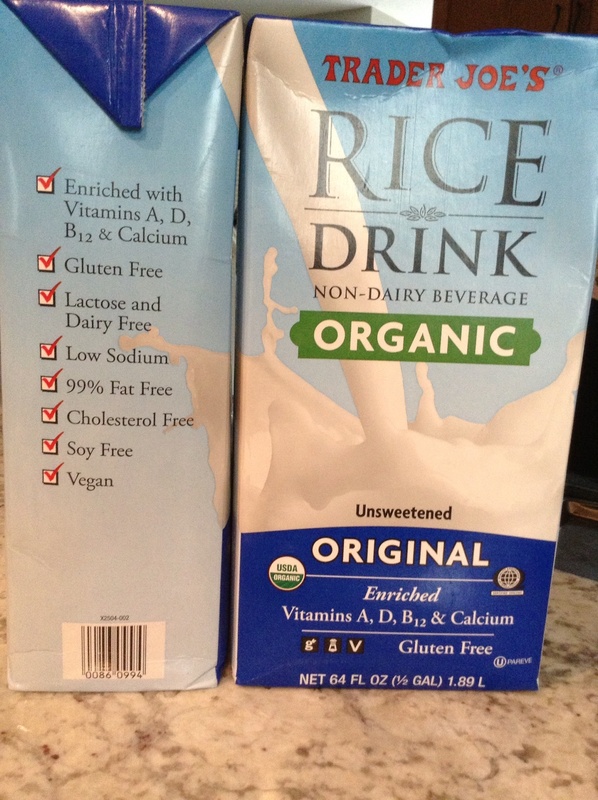 Even organic milk, which is waaaaay healthier for you, but like non-organic milk, has heaps of hormones in it. Surprised? We get cow’s milk by milking a cow while she is pregnant. In order to meet our nation’s dairy demands, we have to keep cows pregnant so they’ll keep producing milk. So, cows are repeatedly, artificially inseminated inducing pregnancy and milk production, thus their milk has high levels of their own pregnancy associated hormones. The exposure and ingestion of these hormones affect us (think precocious puberty: early breast development–ahem, girls AND boys–and menstruation) And it has been shown that exposure to high hormone levels causes cancer. All of these milk options can be stored at room temperature, in the cupboard for months! BONUS! 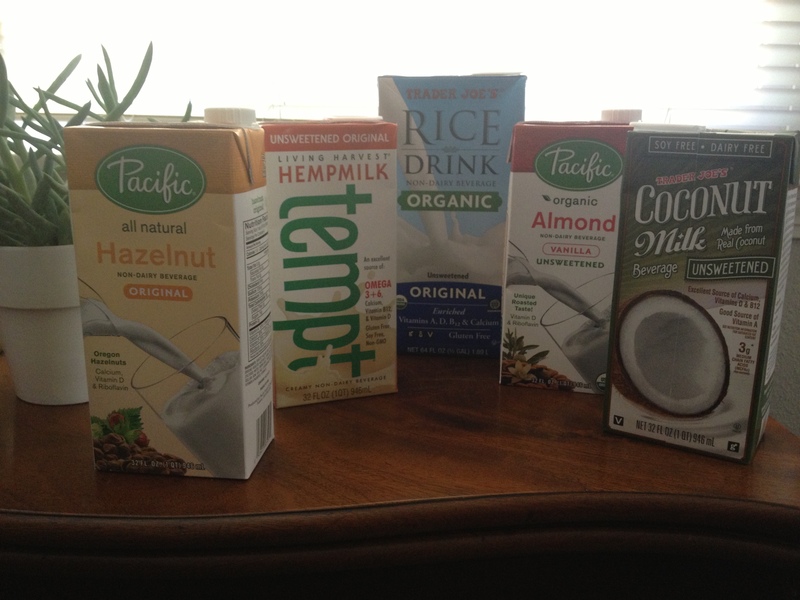 Coconut milk: delicious, inexpensive (~$2 for 32 oz), great in smoothies and after a workout!